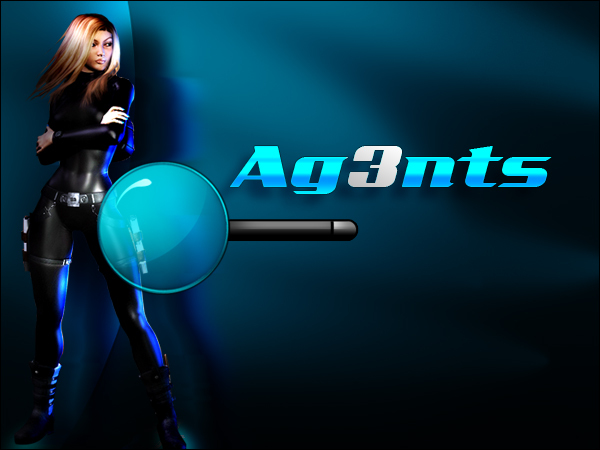 i like this game, have been playing the myspace version for months now, and am getting ready to get into the new round at war2072.com. Hoping to tear it up and win some cash! Great game! wow! 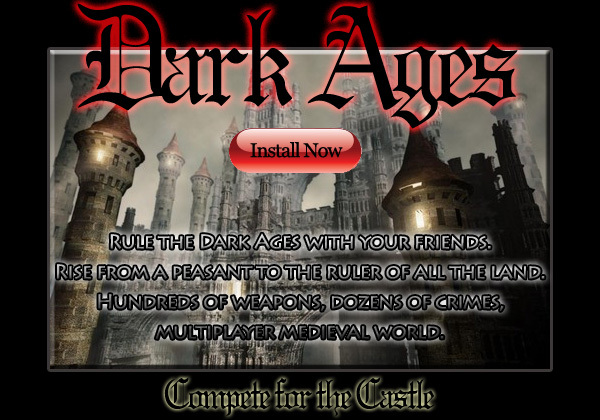 Love Dark Ages and always have, AWESOME GAME! have been playing this game since it launched! great game, have made and kept me a fan. This is going to be the best gaming community ever.